Thanks to all who came to our 2019 Women’s Encouragement Day on Jan. 26! 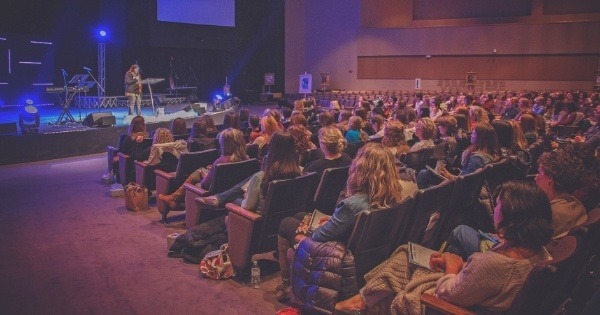 Hundreds of homeschool moms came to hear our four speakers – Dawn Pittman, Liz Mains, Shawna Ketter, and Rachelle Martin. They also enjoyed breakfast refreshments, fellowship, an elegant catered lunch, a prayer walk, and continued worship throughout the day. See photos from the event in this Facebook album. Our committee members will be meeting throughout the rest of the year to plan next year’s event. We appreciate all your prayers, as well as those who submitted evaluation forms! 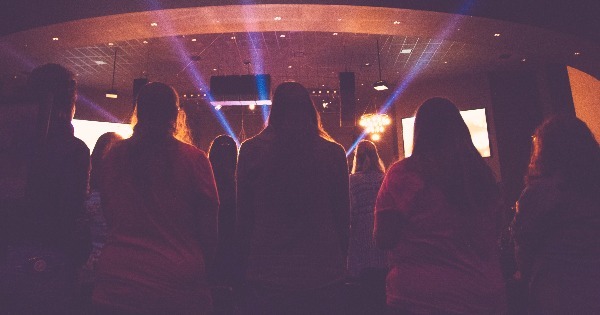 What does an Encouragement Day look like? It’s exactly what the name implies: a quiet, relaxing day of encouragement in the wintry middle of the school year. We keep it open for all homeschool moms, as well as those moms considering homeschooling. We’ll start the day with light breakfast refreshments and hot drinks, with beautiful decorations and chocolates for all you special moms. This is your day, and we want you to enjoy it to the full! Glean wisdom from God’s word through speaker sessions and enjoy a delicious lunch. Enjoy fellowshipping with other homeschool moms. Leave refreshed and reinvigorated for the rest of the school year! The facility temperature varies throughout the day, so wearing layers is recommended. MPE subsidizes the cost of this event because we want as many people as possible to attend. Please consider donating if you haven’t already … it’s always much appreciated!